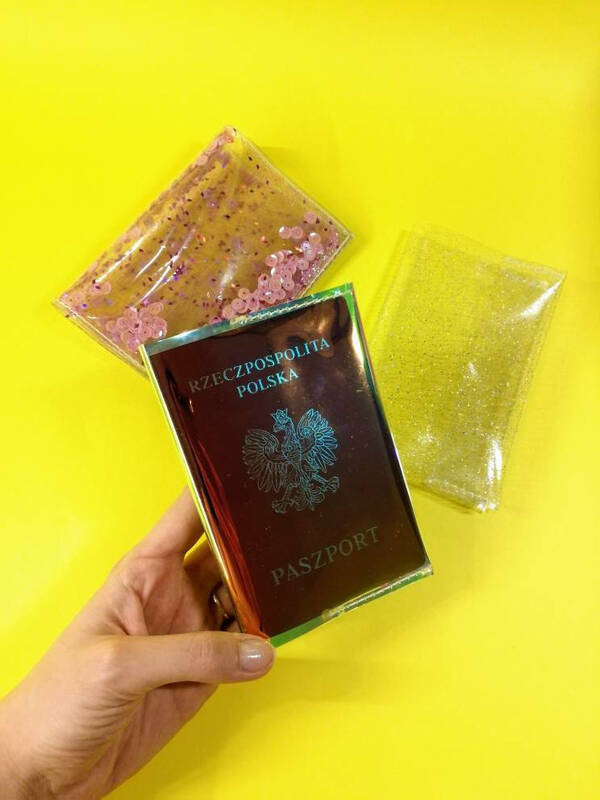 10 cm x 13 cm/ 3,94" x 5,12"
Unique passport cover, made of colorless vinyl and pink, holographic sequins, confetti and glitter. 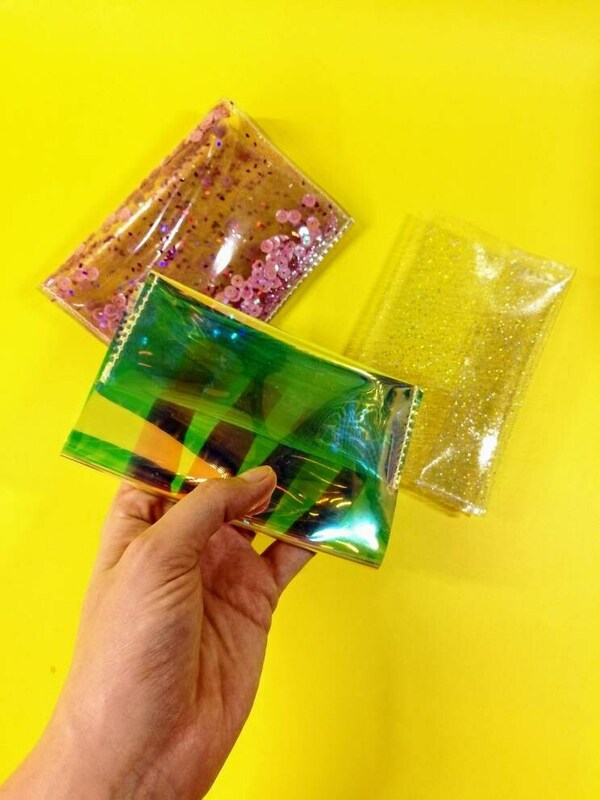 Perfect gift for travelers and siren fans and pink. 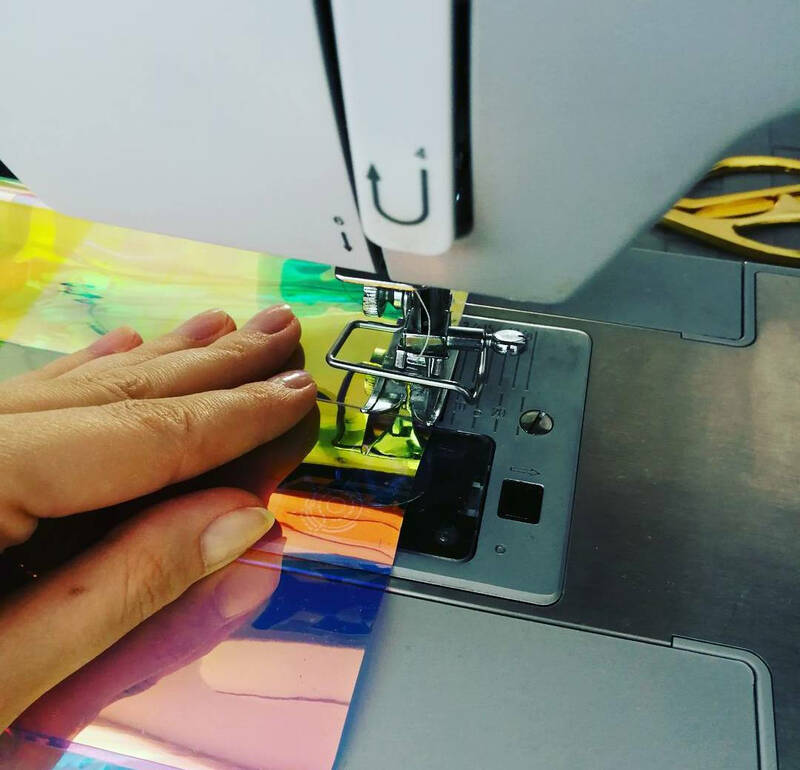 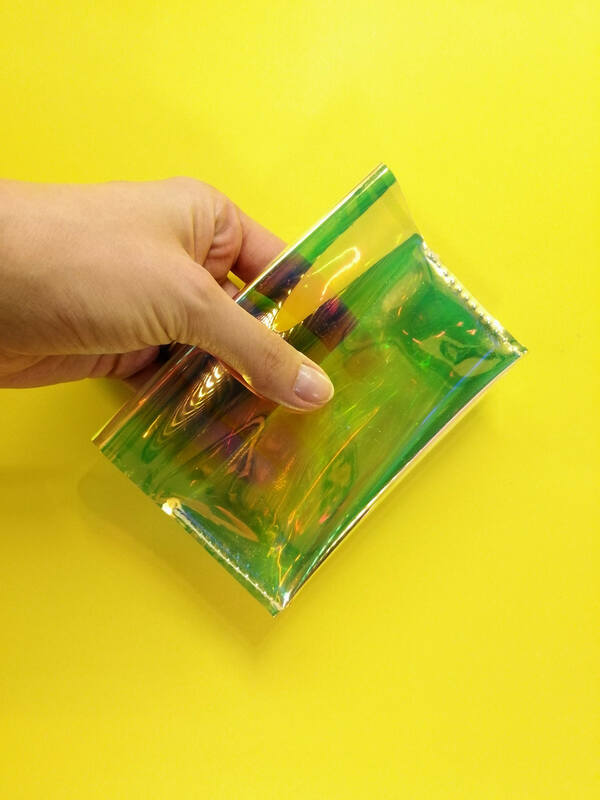 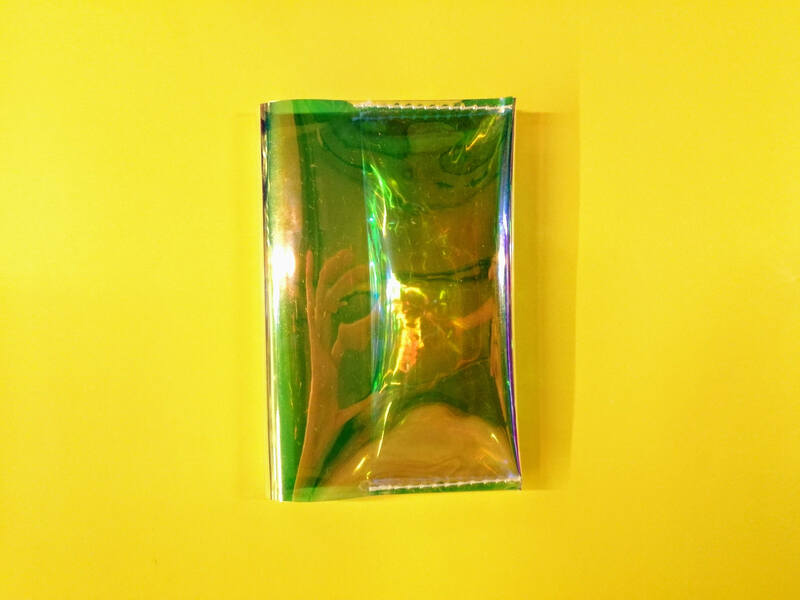 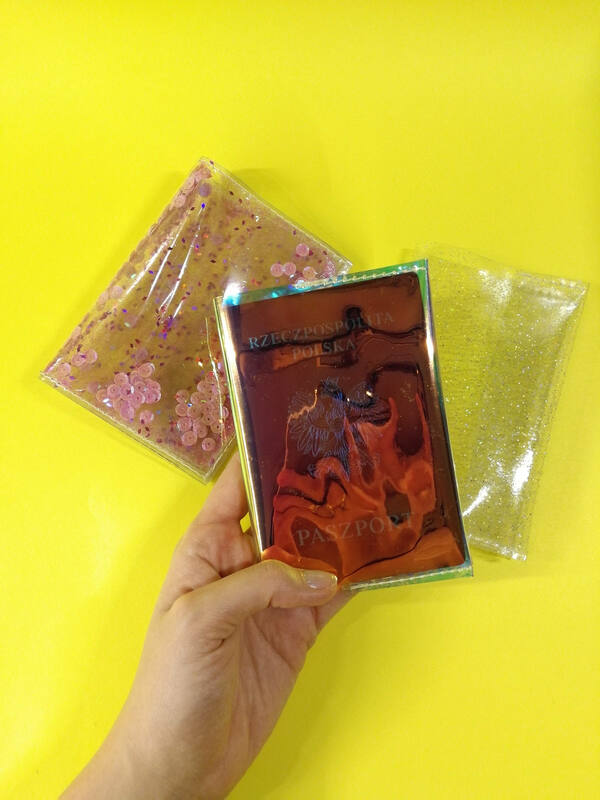 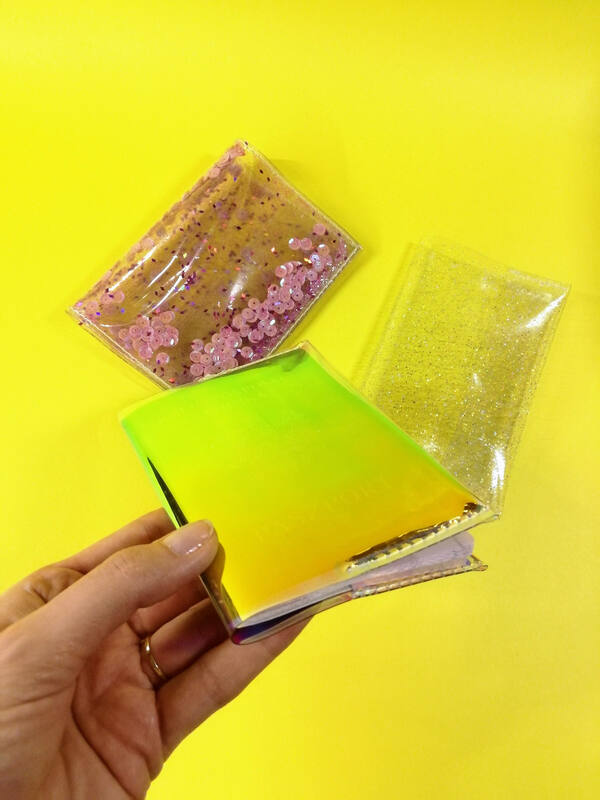 In addition to the beautiful looks and sequins and glitter beautifully iridescent is a practical product - protects the cover of the document, making it unique and visible in the purse.